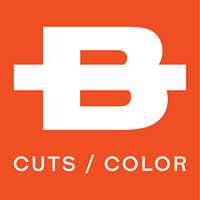 Bishops Cuts/Color - Get Involved. Make Friends. Enjoy Motherhood.